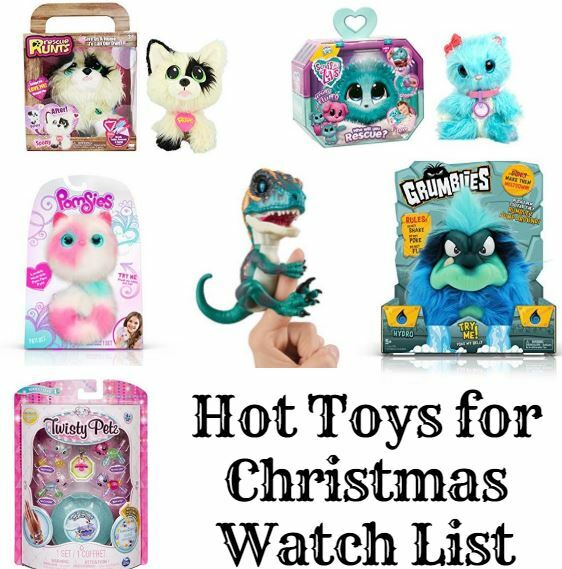 *Christmas Toy Watch* Grumblies – $16.99 or less (save over $3) SHIPPED! Don’t forget, Amazon has announced FREE SHIPPING for everyone on every order. So your Grumblies will ship FREE! Made by the same company as the Pomsies, Grumblies look like me after 47 questions by my kid before I’ve had coffee. 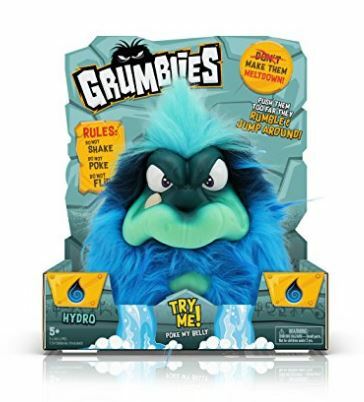 Grumblies retail for $19.99. 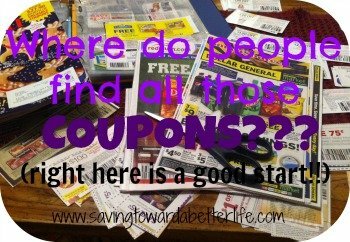 But they are on sale! Hydro (blue), Tremor (green) and Bolt (purple) are $16.88. Scorch (red) is $16.99.